Browsing articles tagged with " frozen shoulder treatment"
Shoulder pain is a very annoying condition as it can make simple task like picking up an object more difficult to do. You might find it hard to use your arm or your hand. There are many reasons why you may get a painful shoulder but getting the right treatment can help. The most common cause of shoulder pain is a problem with the tendons that attach your shoulder muscles to the bone of your upper arm. 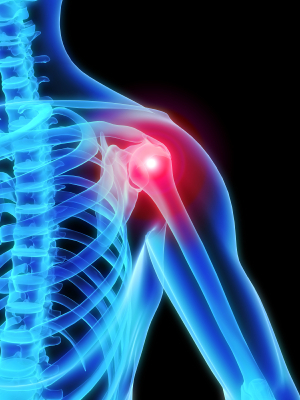 More than 50% of the people who have shoulder pain also have problems with their tendons. Your shoulder is the most flexible joint in your body. But because of its wide range of movement also means that it’s easy to injure your shoulder. Self-Diagnose can bring more harm than treating it. It is good to know more about the injury but definitely not to the point of self-treatment. It will be much safer to get treated by Our Doctor, for more information or to book an appointment with Singapore Sports and Orthopaedic Clinic, you can call (+65) 6471 2691, the hotline is open 24 hours. You may also send us an enquiry for Shoulder Pain or for an appointment or question about shoulder pain.